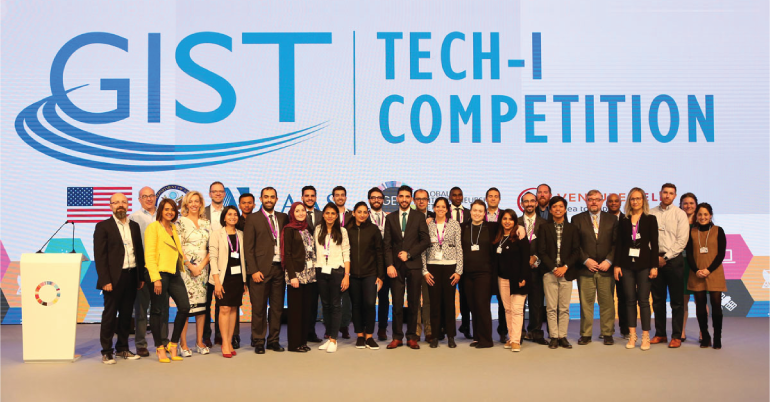 The U.S. Department of State invites applications for the 2019 GIST Tech-I competition. The Global Innovation through Science and Technology, Technology Idea (GIST Tech-I) is a global pitching competition which seeks to identify and select, train, and encourage innovations by young scientists and great minds all over the world. As part of the GIST initiative, Tech-I works to empower young innovators to build businesses that address economic and development challenges. Aspiring innovators submit their ideas and startups online which are then reviewed by past competition finalists before they enter a global public vote to pick the top entrepreneurs who compete in the Tech-I finals. 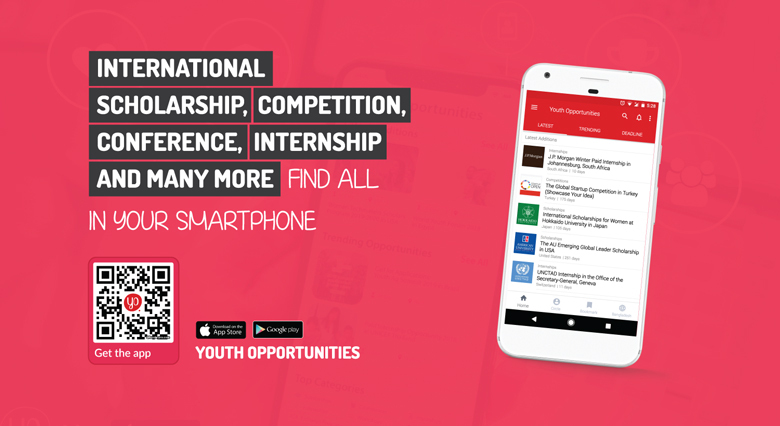 If you are creating your GIST Network account through this application, you will needentrepreneur click on a confirmation link that will be emailed to you. If you do not, your application will not be submitted on the application deadline.